For many, buying a new home is a very rewarding experience. Oftentimes, it is the biggest investment in a person’s life. It can also be a very stressful time, especially for first time buyers who aren’t familiar with all the steps needed to fund your mortgage. You have collected all your documents, signed your mortgage commitment, and set up your final signing with your Lawyer’s office. Everything has been signed off, approved and all conditions have been removed. In other words, all systems go and you have a clear path to home ownership. You show up to your Lawyer’s office only to find there is an issue. How could this be? Your mortgage approval is based on the information your lender was provided at the time of submission. There can be weeks or months between your subject removal and your possession date. Your lender has the right to confirm the info you provided 3 months ago is still valid. If they see any changes, it is within their rights to kill your mortgage approval. 1. Changes to your employment – You were a salaried employee for ABC Electric for the past 5 years earning a salary of $80,000/year. You have decided to start your own company after getting approved for your mortgage. This will kill your approval. That guaranteed $80,000 salary is now gone. Any self-employed applicants need to show a 2-year history of earnings which you don’t have. Never switch jobs after your mortgage has been approved. 2. Taking on new debts – When your application is reviewed, a credit bureau is needed. Your bureau shows all of your monthly debt obligations and the lenders will use this info to determine the size of mortgage you qualify for. Consider this; for every $400/month in debt obligations(car payments, credit cards, lines of credit etc. ), your borrowing power is reduced by $100,000. Postpone any new purchases with debt until after your mortgage funds. Taking on a new car payment right before your mortgage closing is a sure fire way to potentially kill your mortgage approval. 3. Missing payments on your current debts – Late payments will negatively affect your credit score. If your credit score falls due to missed payments, you might kill your mortgage approval. Always make sure you are paying on time and never late. Applying for new credit can also push your score down. (Too many inquiries in a short time) If you’re shopping for a new car and go to five dealerships who all pull your credit, that can jeopardize your mortgage approval. 4. 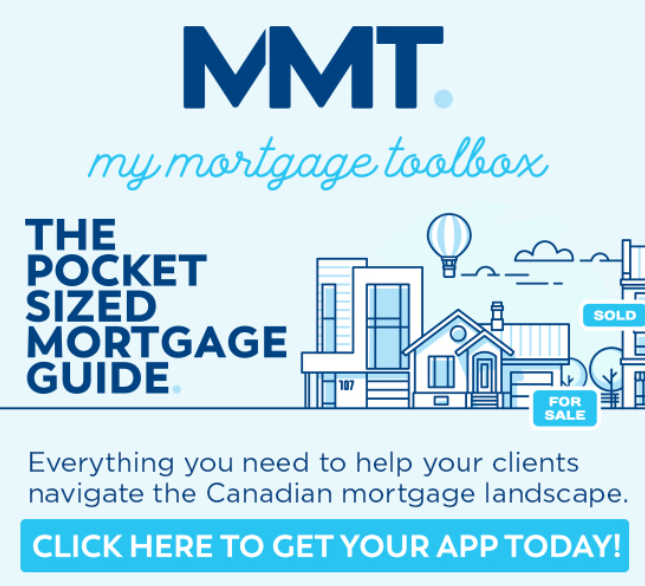 Down payment sources – Sorry if I’m repeating myself, but your mortgage approval is based on the initial info you provided when you applied for your mortgage. 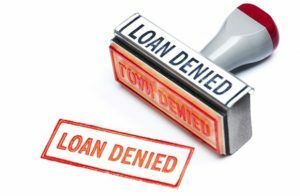 If you told the lender your down payment would be coming from your savings and then show up to your Lawyer’s with gifted funds from your parents, there could be trouble. Gifted funds are totally acceptable but you need to disclose this to your lender at the time of approval. Your Lawyer will be instructed to verify the sources of the down payment. If the sources don’t match what the lender has been told you could kill your mortgage approval. 5. Wrong Identity – This is another potential landmine at your Lawyer’s office. The Lawyer will verify your identity documents to make sure they match your mortgage documents. Many Canadians use their middle name or shortened versions of their name. Always use your legal name on your mortgage application to avoid killing your mortgage approval. Using a highly qualified Mortgage Professional from Dominion Lending Centres will help you avoid heartbreak. Contact me anytime with questions about this or any mortgage stuff in general. Reach me at 778.558.5159.